Five young musicians create soundscapes that no one has ever explored before as they embark on a Star Trek-like journey. 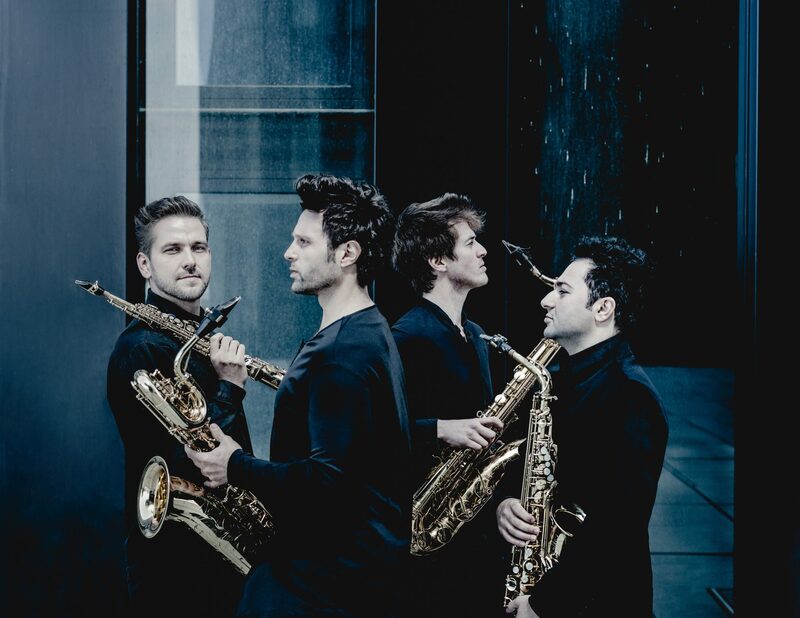 Percussionist Alexej Gerassimez and the SIGNUM saxophone quartet are all highly acclaimed performers and universalists of the young classical music scene. 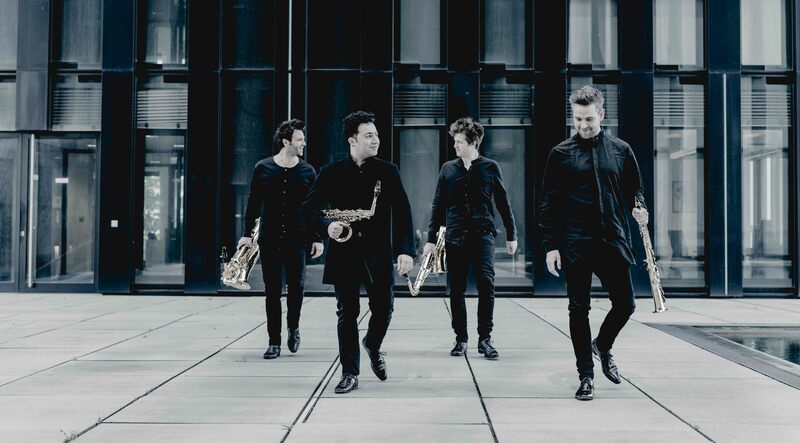 These are five virtuosos who love to break down barriers between concert and performance, between styles and genres and between composition and improvisation. 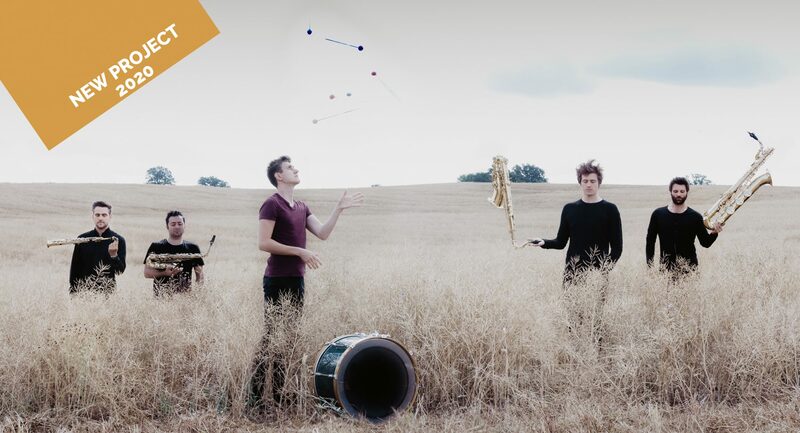 Crossing borders is also the central focus of the programme which the multi-percussionist and four saxophonists have conceived together. Familiar classics such as Holst’s “Planets” are followed by contemporary works by Alexej Gerassimez (“Rebirth”) and Steve Martland (“Starry Night”) and by a new piece specially commissioned from the New Zealand composer John Psathas. Cosmic sound tracks by John Williams rub shoulders with fire crackers from the world of rock music (Pink Floyd and AC/DC). The concert galaxy is shaped by theatrically choreographed works (“Bad touch” by Casey Cangelosi) as well as by sophisticated lighting control and presentations. In putting together their set list, the musicians have sought inspiration from the major questions facing mankind. Who are we? Where do we come from? Where are we going? Their music takes the audience on a trip deep into space and right into the heart of our subconscious, where we confront our fears, dreams and yearnings. In short, the concert becomes a spatial experience which appeals to all ages and all types of audience – exciting and soothing, surprising and familiar, romantic and rocking, grounded and other worldly.